Welcome to our thirteenth kanji lesson. 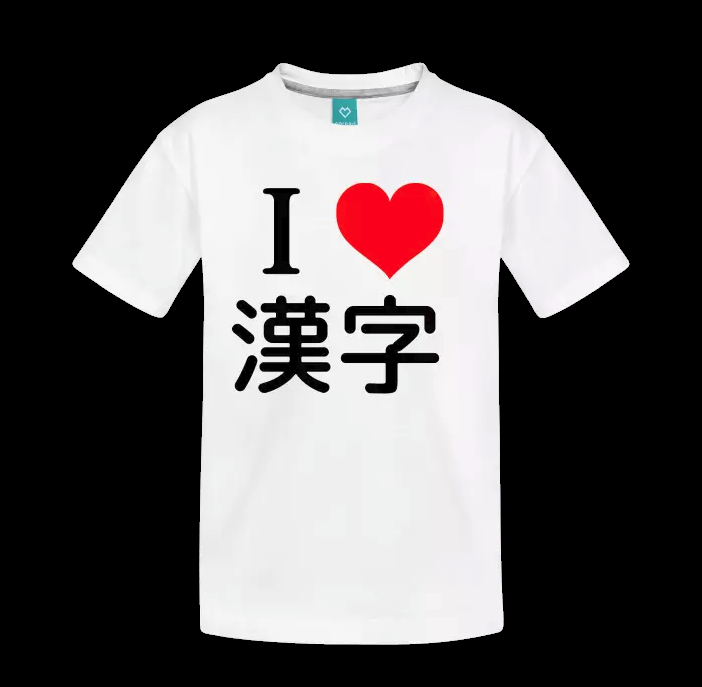 You are going to learn the following kanji: 前休生先話. Let’s go! Great! You have now seen 62 kanji! Do not hesitate if you have comments, questions or requests!